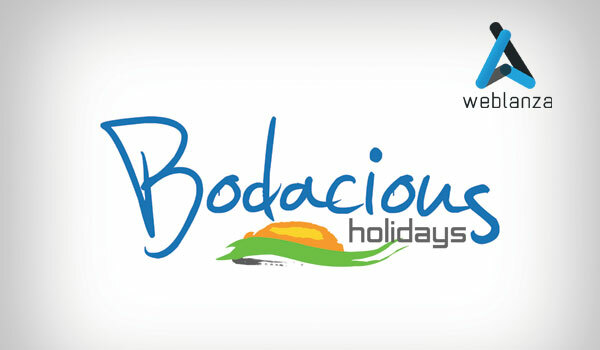 Bodacious Holidays, an upcoming firm in tourism industry has released its official logo. 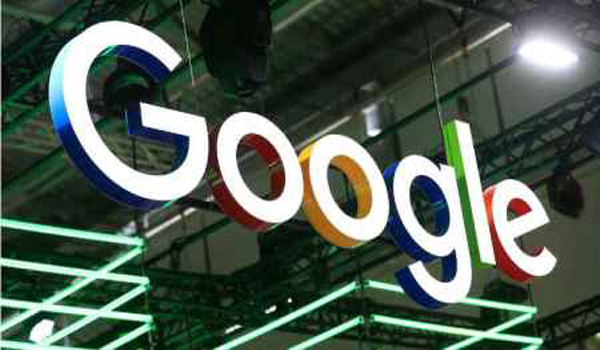 The entire branding work of the company including designing logo, website and other branding materials is assigned to Weblanza. Their official website is supposed to launch by the first week of March.